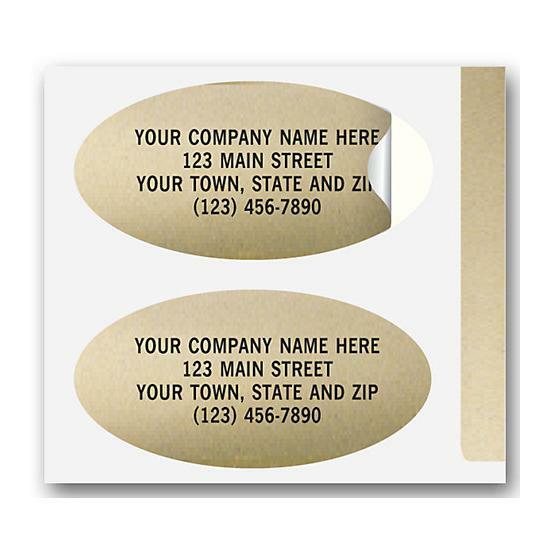 Home :: Labels & Tags :: Advertising Labels & Stickers :: Circle Merchandise Promo Label Kit 1"
A great alternative to preprinted folders and (or) taking time to create a report cover.Save time! 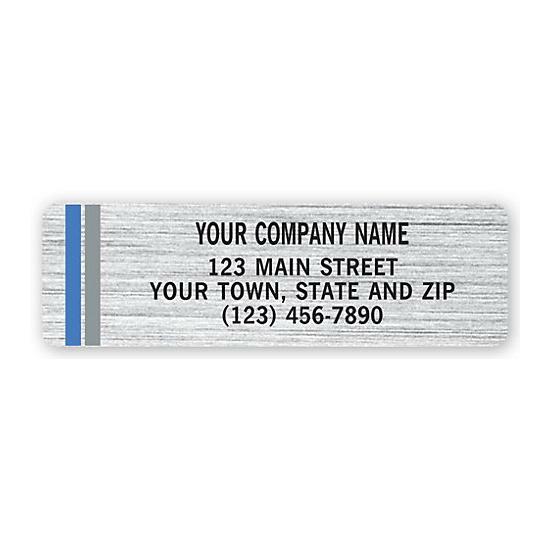 Use these pre-designed and pre-labeled merchandise labels to highlight valuable information for your customers. 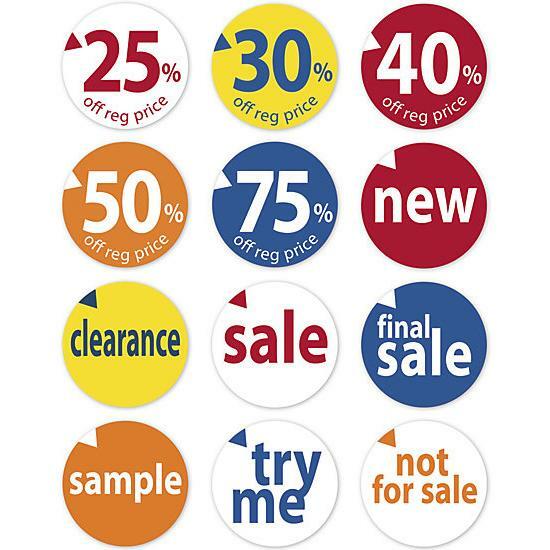 From offering products at a discount to simply letting them know an item is not for sale. Choose from 12 different labels. Information Labels! 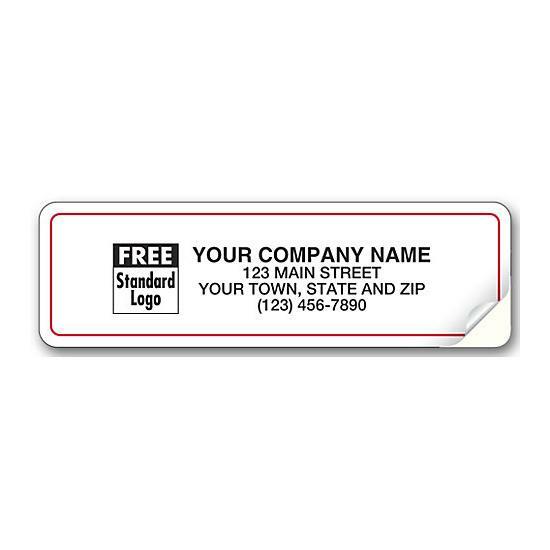 Easily provide customers with critical product information. Note that 250 sheets would 1000 labels, 500 = 2000 and so on.